Moonlight Designs Studio, creatively designs your business marketing/family event materials. We provide classy designs that are suited for your taste and industry. Our creative minds work across the board in web, print & video to bring you a one stop shop with all services at an affordable rate. 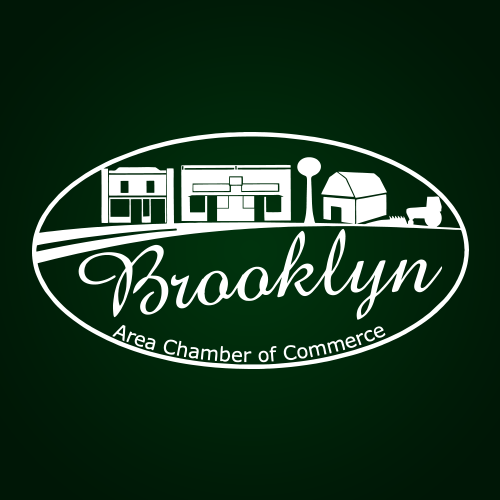 The Oregon Brooklyn Optimist Club is a non-profit organization dedicated to “Bringing Out the Best in Kids” of the Oregon Brooklyn area through optimism.